Café Society is Magistorium’s latest introduction to you. A new late night entertainment and dining experience in Magistorium, Dublin’s newest theatre located on the site of McGonagles and the Crystal Ballroom. Saturday the 12th of November is when Café Society will open their blue door on 22 South Anne Street and invites the right people to leave Dublin city behind them. Guests can get the full Cafe Society experience every Saturday night with doors open from 9:30pm ’til later. The dining package is available for €65 which includes a three course a la carte menu plus the show, or €30 for show only. For reservations book now at Magistorium box office on 22 South Anne Street, Dublin 2, Tel 01 7079899 open daily from 10am, or online www.magistorium.com or via eventbrite.ie https://www.eventbrite.ie/e/cafe-society-at-magistorium-tickets-28827970235 . Europe has its cabarets – America has its clubs. In the great era of live popular entertainment between the two world wars, no American city had more of them than New York, and the names of those clubs alone are enough to summon the flavour of an entire era. 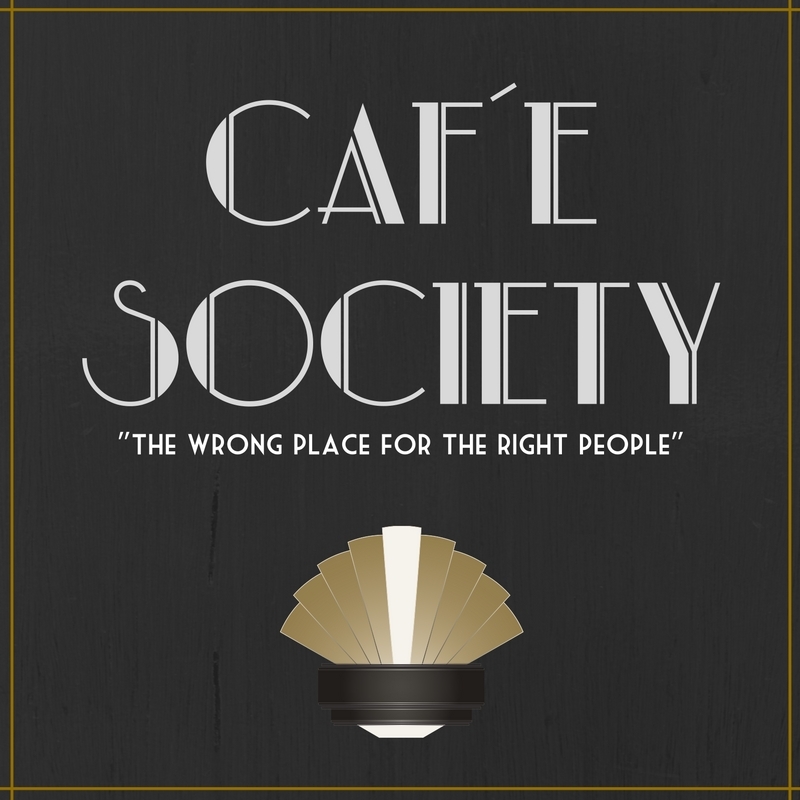 One club is often missed off these lists: Café Society. Yet this is the one that really made history, as it was the first non-segregated club in American history. In the racially charged atmosphere of America, attempting such a thing required courage, idealism, and a certain naivety. Café Society has all three. 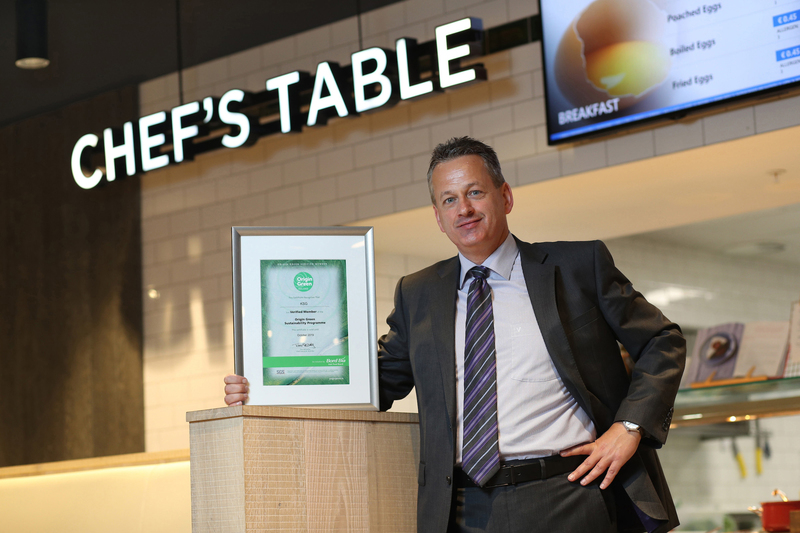 The new heart of Irish culture in Dublin can be found nestled on South Anne Street, Dublin 2. Magistorium, on the site of the legendary McGonagles, has been reincarnated as a magnificent theatre that will host eclectic performances and cultural events as well as offering guests the option to dine, a nod to its previous life as The Crystal Ballroom.